Meatball Bento Mar. 2015, watercolour on paper 11in. x 15in. 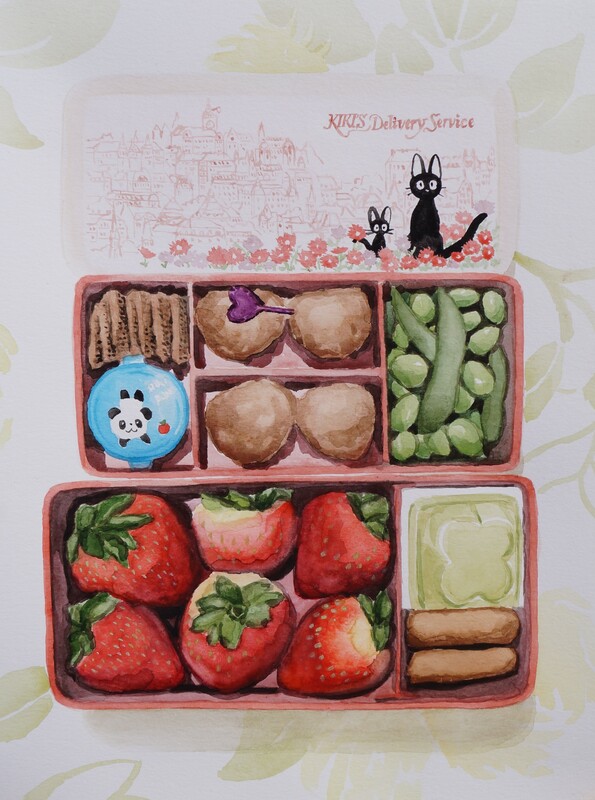 Published March 31, 2015 at 2642 × 3553 in “Your Bento Paintings Look So Real That You Should Use Them As Fly Traps,” Says My Daughter.